In any case, something somewhere is calling you and you MUST read a book! You could read Sarah Vowell's Unfamiliar Fishes. 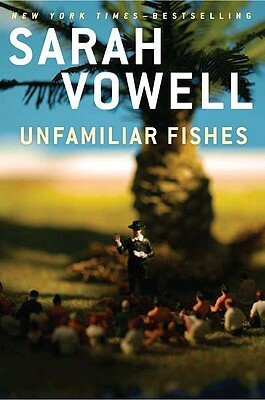 I hold that Vowell is capable of making any topic interesting, but the Americanization of Hawaii is especially fascinating. You will learn of Hawaiian royalty, sugar barons, Bible-thumpers, and fire-bombing whalers. I don't know if I can read a whole novel right now, you lament, novel's are too longg. 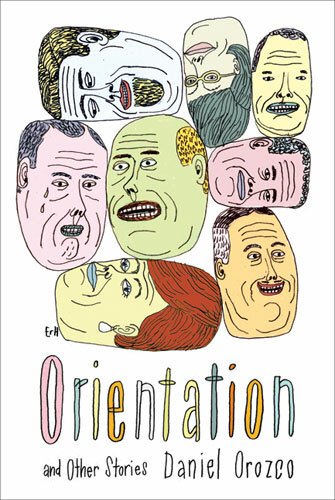 Alright... May I suggest Orientation by Daniel Orozco? 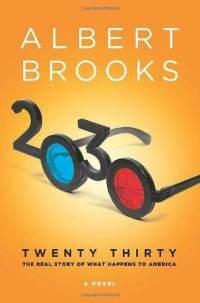 It's a book of short stories, looking at an array of characters and their experiences living in contemporary America; each story containing the scope and potential of a killer novel. Lastly, you may not have asked for this book, but I'm going to give it to you anyways. 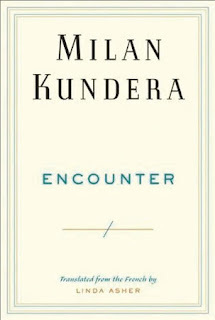 Milan Kundera's Encounter is a series of essays recounting Kundera's take on art and artists. Iannis Xenakis, Francis Bacon, the Surrealists, and Gabriel Garia Marquez are but a few subjects he engages with. Please don't argue with me. 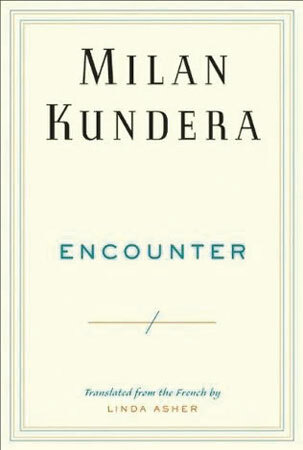 Kundera is the best.